Michael is currently Founder & CEO of MSY LLC., a private investment company with holdings in multifamily residential real estate property and private and public equities in Information Technology (IT) and other sectors. Previously Michael founded and successfully sold several technology ventures including UCode, Become.com, Verifia, and mySimon.com. mySimon.com was acquired by CNET for $700 million in 2000. Michael also held several engineering and management positions in Silicon Valley at Xerox Corp., Intergraph Corporation, and Samsung Electronics Co. Ltd., and Jazz Multimedia. Michael received his BS degree in Electrical Engineering and Computer Science from UC Berkeley in 1983, MS degree in Computer Science from Columbia University in 1984, and MBA degree from the Haas School of Business at UC Berkeley in 1995. 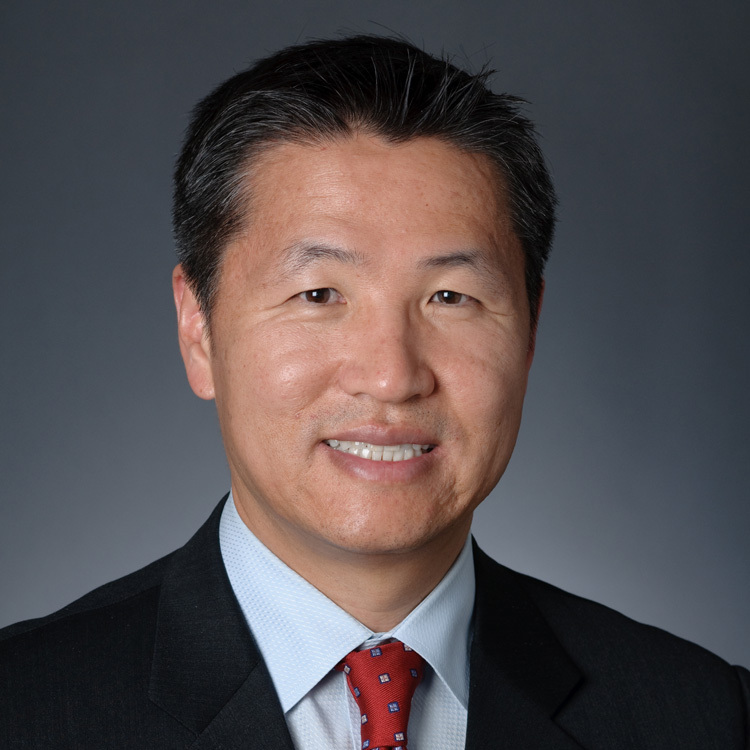 He has served on the advisory board of the Stanford Institute of Economic Policy Research (SIEPR) at Stanford University as well as on the IT Advisory Council for President George W. Bush and President Park, Keun-hye of South Korea. Michael is co-founder & founding Chairman of CKA (Council of Korean Americans) which is a non-profit, non-partisan, national organization of prominent Korean American leaders to be a voice of the Korean American community in the US. He currently lives with his wife and four children in La Canada, California.